New concepts for your retail. New opportunities for your customers. 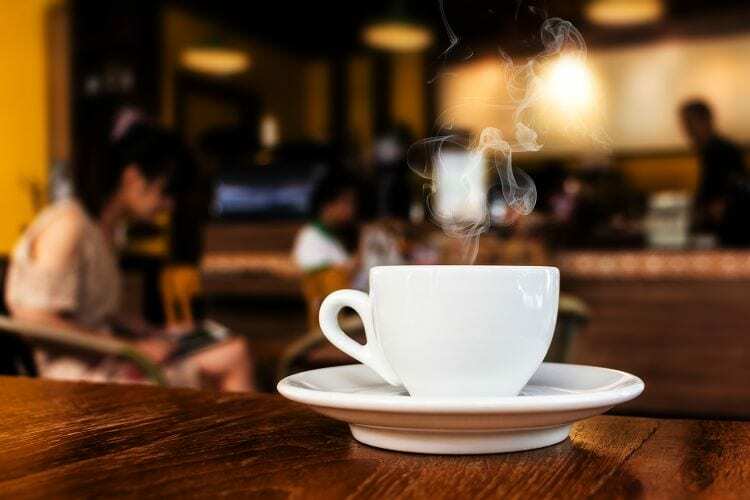 Solutions and suggestions for your retail business. 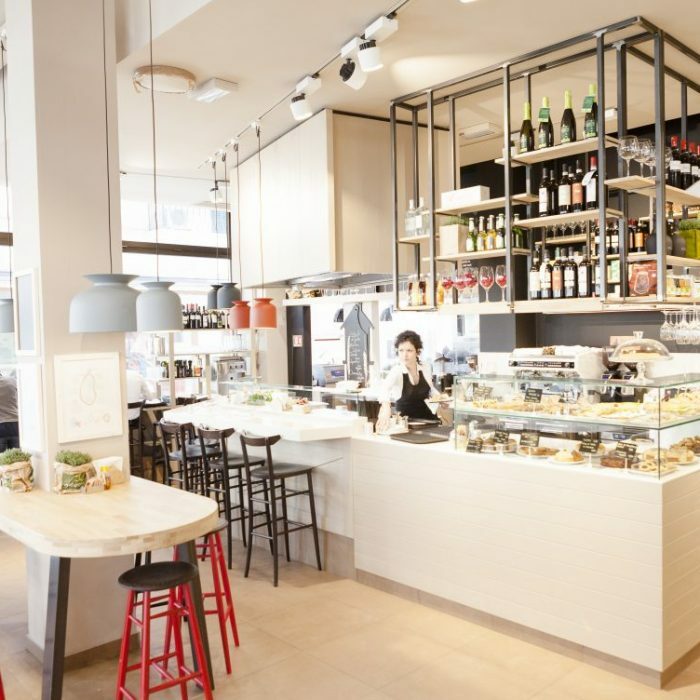 The unique solution to maximize the taste of a traditional menu on your deli corner, including the possibility to easily explore and extend your menu variety, without adding new cooking equipment. 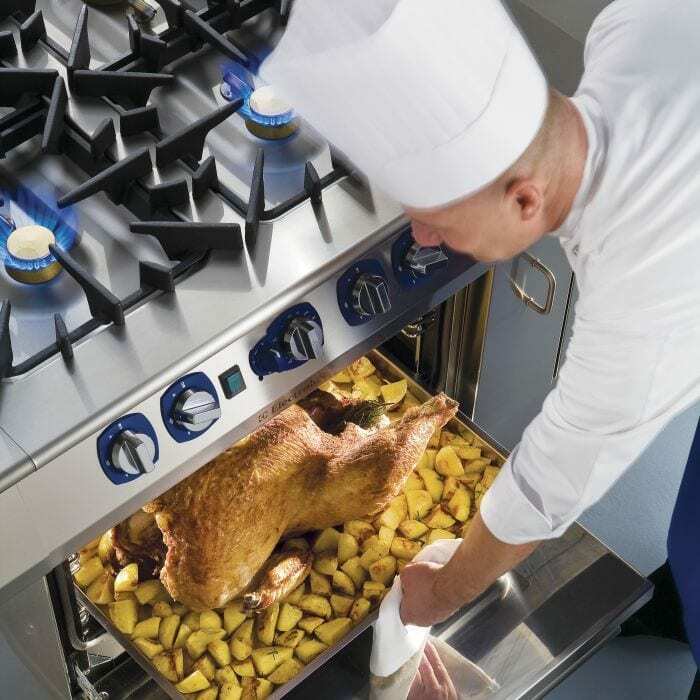 Maximum replicability and performance thanks to an automatic balanced cooking and chilling atmosphere with simplified interface for easy selection. 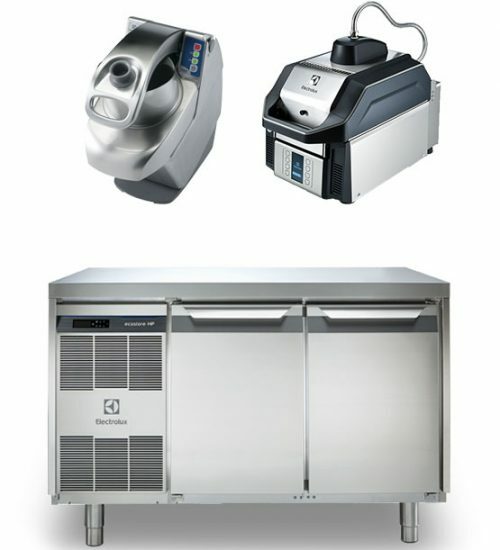 With the air-o-steam Touchline and air-o-chill, the consistency on your results has never been so easy. 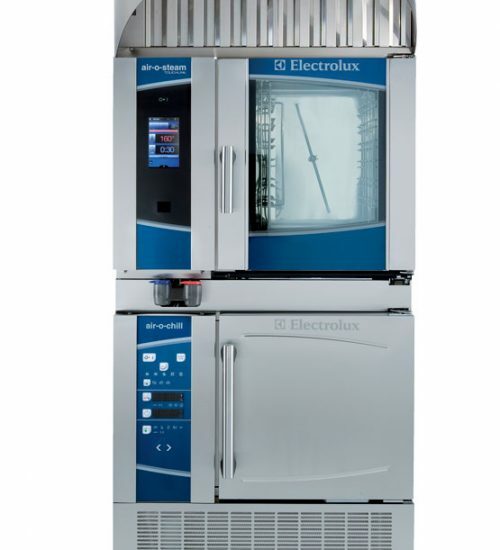 The Electrolux cook&chill tower with odourless hood is the perfect solution to help you on your daily work: the system gives you the possibility to increase your profitability by reducing cooking and cooling time, increasing the food shelf life and reducing food waste and weight loss. 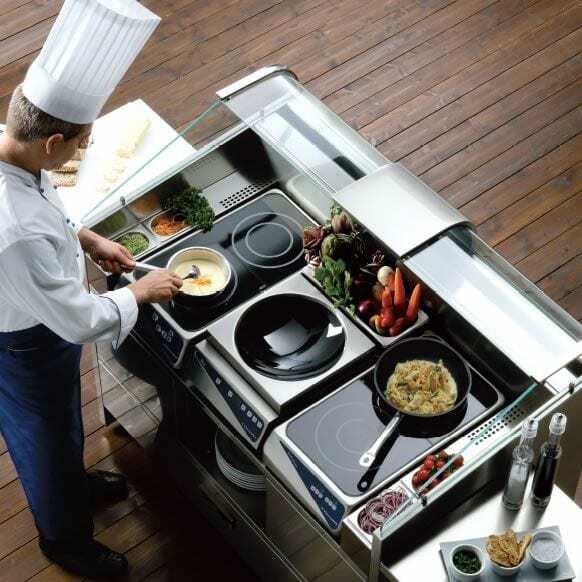 Our Electrolux Chef Academy will give you all the support to optimize your workflow even in small space kitchens. 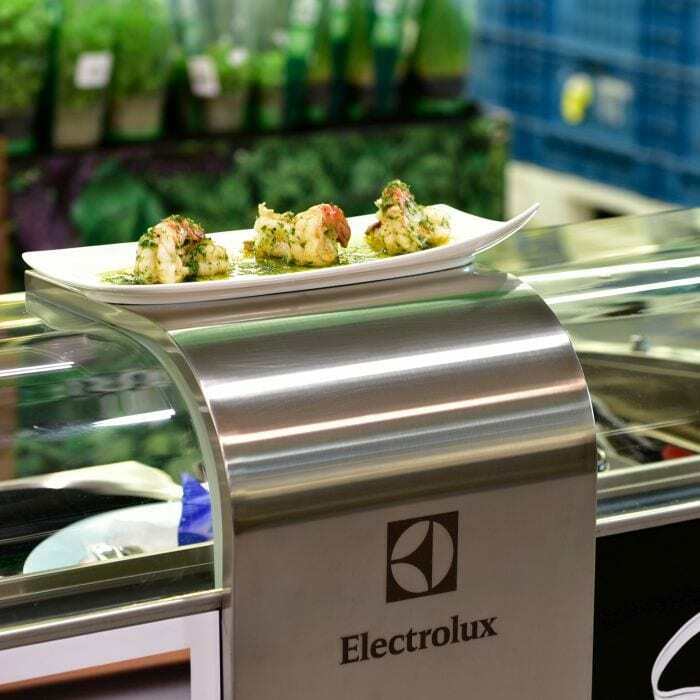 Hot Snacks and Sandwiches thanks to SpeeDelight in 30 seconds: up to 6 times faster than standard appliances thanks to the combination of 3 different cooking technologies. 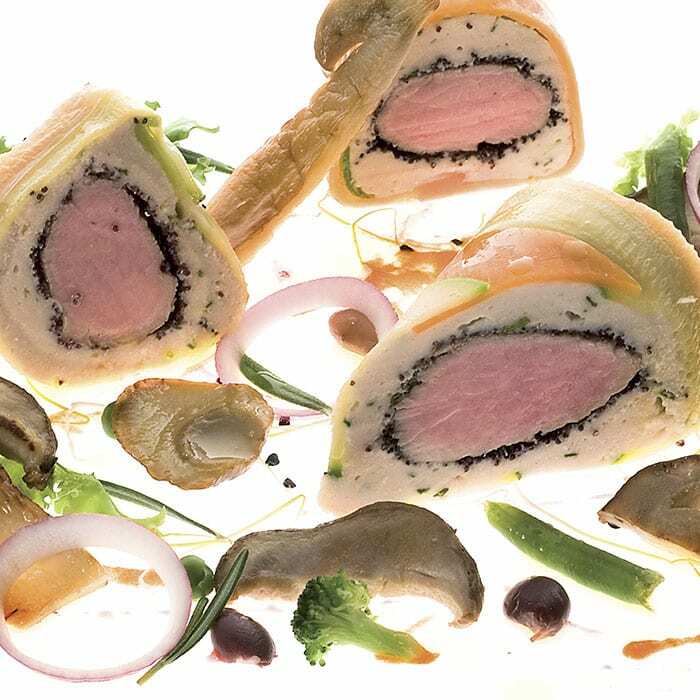 With SpeeDelight, you can let your imagination run wild thanks to the variety of customizable cooking programs that start with the press of a button.